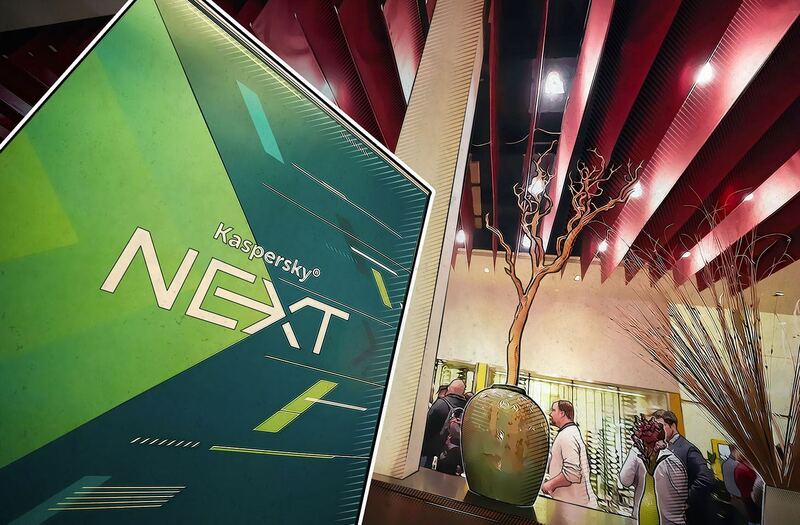 The Kaspersky NeXT event is designed to help bring together thinkers of various stripes, including those who look at emerging or new ideas. Last year’s event covered everything from the blockchain right the way through to how complex it would be to visit Mars. With that in mind, here’s a look at what is expected at this year’s event, which will be held in Barcelona, Spain. With more and more cyberthreats, it’s inevitable that more people are needed to help protect users and businesses. But the sad fact is, there are fewer women in cybersecurity than there should be: Globally, only 11% of the workforce in this field are women. We have to figure out how to change this situation. What will the future look like, as more and more nation states look to develop their own APTs? That is what Christian Funk, head of Kaspersky Lab’s Global Research and Analysis Team (GReAT) in DACH plans to look at. Expect him to compare the current tools used by normal cybercriminals versus those that are developed by nation states. Scary stuff indeed. The ever-entertaining David Jacoby will take the everyday data we produce regularly —account names, gaming tags, personal photos, and so on — and see what exactly they are worth on the dark web. Are human memories the next target for hackers? Our memories are among our most precious possessions, yet they’re fragile and prone to errors. In the near future, it may be possible to add memory implants directly into our brains, giving us the ability to better store and retain memories. However, with these comes increased security risk. Dmitry Galov of Kaspersky Lab and Laurie Pycroft from Oxford University will explore what the future may hold for our memories. Eva Galperin, director of cybersecurity at the Electronic Frontier Foundation (EFF), and Marco Preuss, director of Kaspersky Lab’s GReAT, Europe, will talk about what they see as the biggest threats to our digital privacy in the modern world — from how social media is eroding the very idea of privacy to how our perception of privacy has changed thanks to the digital world. The end of the beginning in the fight against patent trolls.